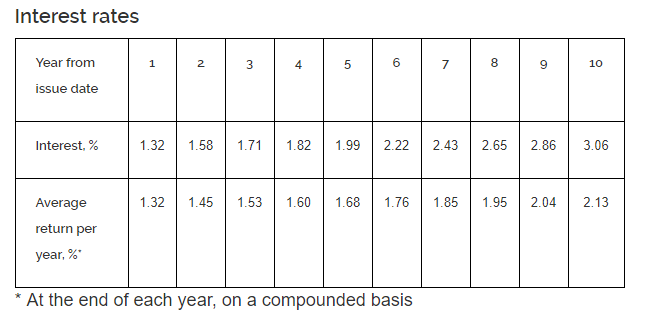 Singapore Savings Bonds SSB Jan 2018 Issue Yields 2.13%! $10,000 will grow to $12,164 in 10 years. 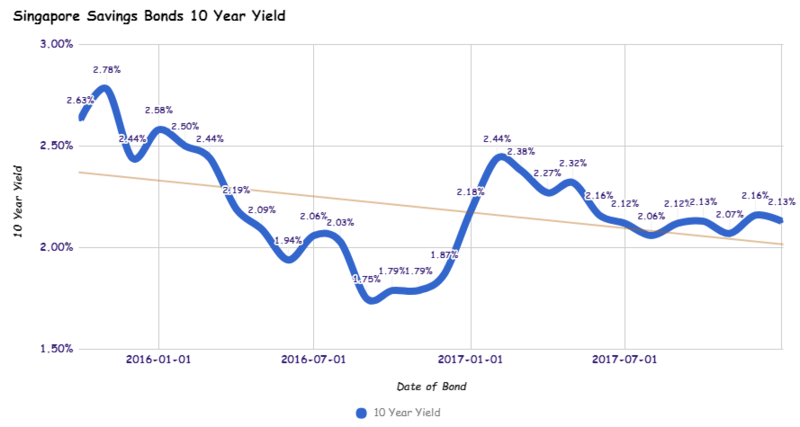 Last month’s bond yields 2.16%/yr for 10 years.